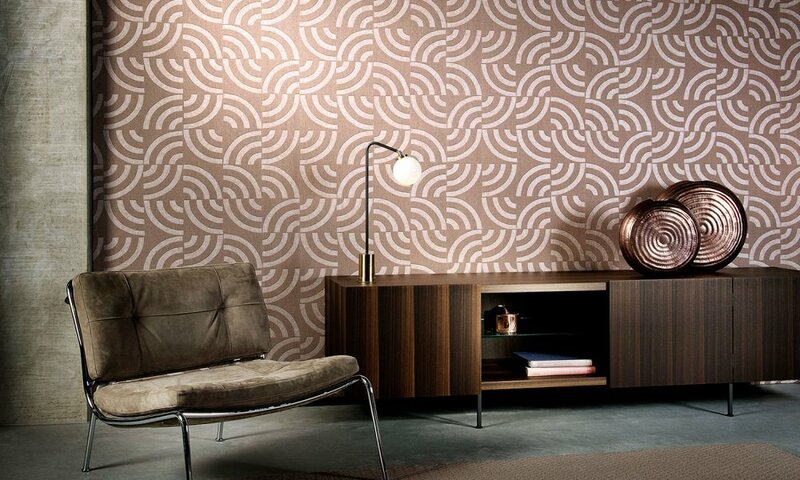 The new Arte wallcovering collection comprises of 7 ranges. Tatum are delighted to add Donghia to the ever-growing brand list. 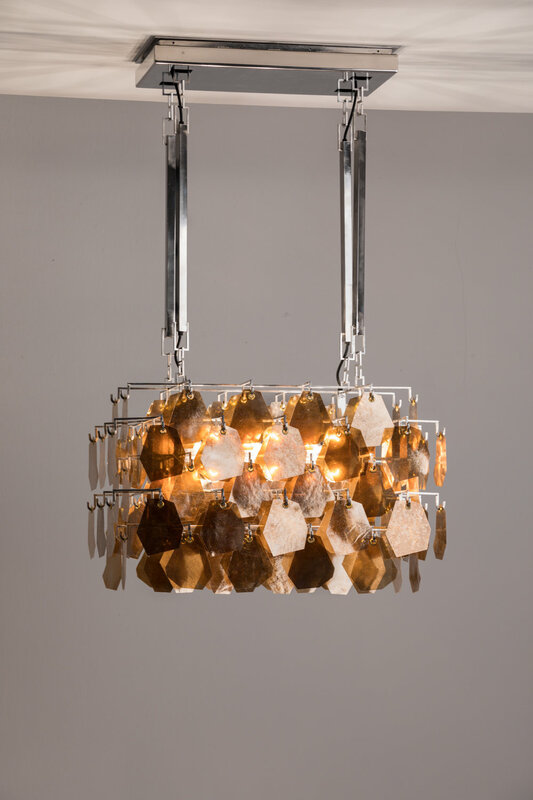 During Milan Design Week, Alexander Lamont presented the Atlantica collection, a natural evolution of his approach to materials, craftsmanship and design. 5 questions with Nadia Dalle Mese, Co-founder and CEO of Studioart. Zinc takes its inspiration from the heady heights of 1970’s style and the quintessentially playful style of Eley Kishimoto has been expertly translated by Kirkby Design into intricately woven jacquards, épingle weaves and eye-catching printed velvets as well as shimmering, reﬂective and ﬂocked wallcoverings. Nature has ever been an inexhaustible source of inspiration for Larsen. Larsen’s 2017 collection opens our eyes to the plants and minerals that fill our world.